Euro-Techniek is a leader in tool making. Our precision mechanics is characterized by high quality dimensioning and very precise assembling. A process plan is put in place as soon as we start working on the tool drawings, which the tool shop uses to make all of the parts themselves. We can carry out almost every process in-house. Each precision operation is set up in a climate-controlled environment. We continuously invest in technology (machine park) and in knowledge (employees) with the goal of making precision parts in a controlled and repetitive manner (up to 1 micrometer). Our vibration-free measuring room, which has a CNC measuring machine, and our own calibration equipment enable us to accurately control the precision of the parts we produce. 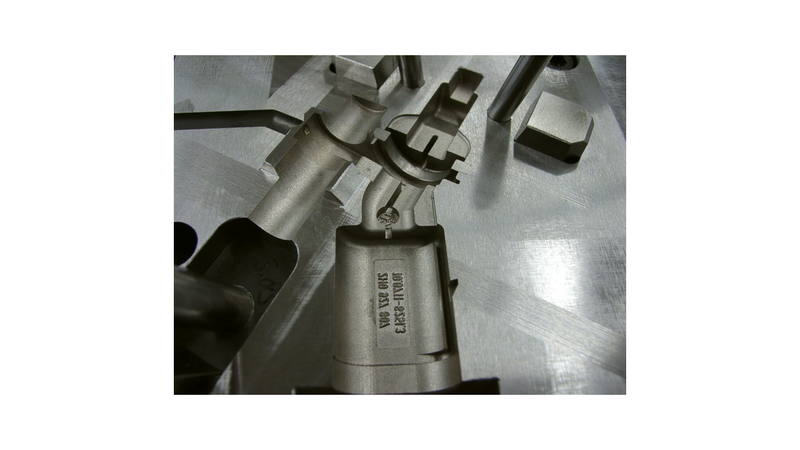 After the parts have been made and checked, the tools are assembled by a toolmaker and, if desired, a test stamp or a test mold carried out, after which the tools are prepared for delivery. We also make precision mechanics parts and/or assemblies in small series.